Every child needs to learn to read, write and spell. With Letterland it is simply an enjoyable journey of discovery. 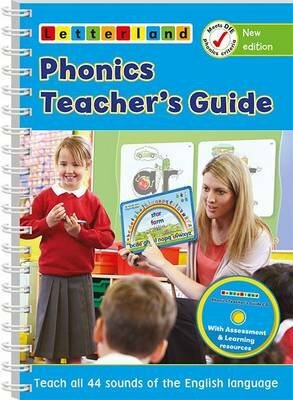 This new edition of the Letterland Teacher's Guide encompasses the fun of learning with Letterland friends, whilst ensuring that the core criteria of an effective, systematic, phonics programme are fully met.